Here's one fun thing you can do with your Charlie Card: Show your T pass at the Aquarium’s Box Office for $5 off admission for up to four people! The offer is eligible to all Charlie Card holders now through March 1. School vacation is not over yet so grab your T pass and come visit us at the Aquarium. 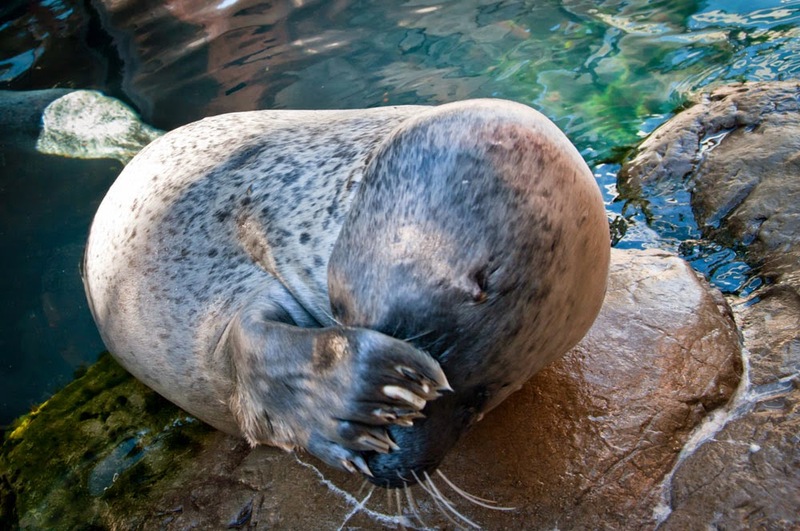 See harbor seals and sea lions, penguins and sea turtles, plus more tropical fish than you can count. Because you deserve a little fun after all that shoveling and those commuting woes. Winter in Boston. I know, right? Valid through 3/1 only. 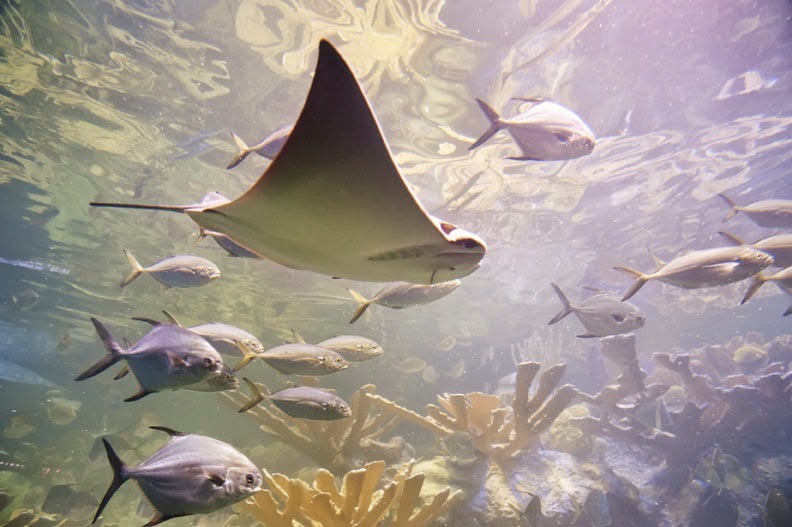 This offer is good for four general admissions to the New England Aquarium per Charlie Card. One coupon per group. Discount offers may not be combined with other offers. 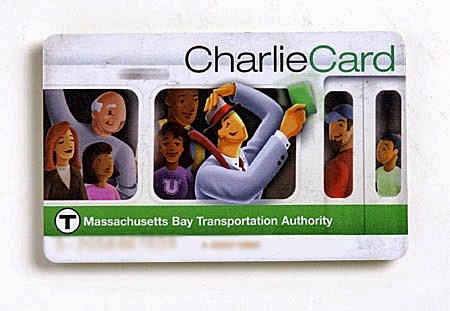 Charlie Card must be presented at time of purchase. Not valid on IMAX Theatre or Whale Watch tickets. No cash value and not valid on tickets purchased online.